It’s hard to believe, but the inventors of some of the 10 simple inventions that made millions were nothing more than dreamers not long ago. They had an elementary idea that they imagined could make them a few bucks, but little did they know what huge effect their, seemingly insignificant, inventions would have. 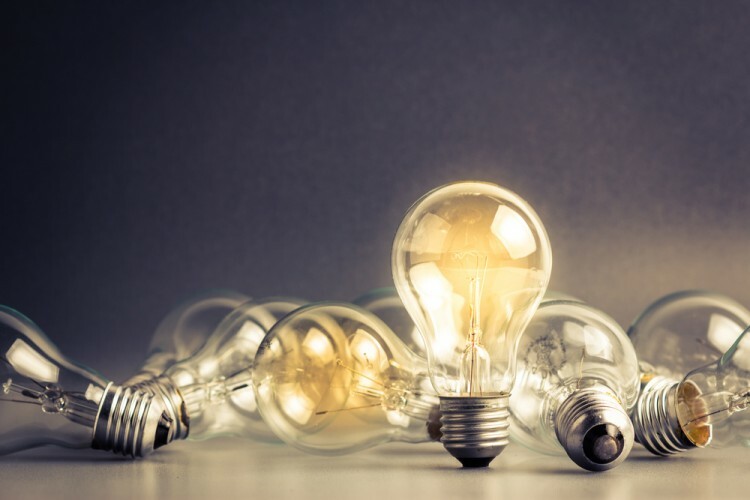 It’s surprising to see small ideas like this takeoff, but more and more are doing so, like the 11 Weird but Successful Business Ideas That Somehow Make Money. Successes like this convince us of the power of a dream or an idea, even one that doesn’t seem like much at first. You’d be surprised how popular and profitable products can be, that were made using the most ordinary ingredients or the most unpretentious concepts. Though our list is in order of least to most profitable, it’s important to keep in mind that these are not the simplest, nor the most profitable, products. It’s just a list of a few of them. We’d certainly have a job on our hands if we attempted to list the simplest and most profitable products ever made. This can at least provide an idea of what kinds of products really takeoff. Three of our items are centered around food, three are centered around technology, two are apparel brands, one a cosmetic and one a household or kitchen item. That covers a wide variety of product types that are used by nearly everyone. Some of these brands were invented only a few years ago, while others date all the way back to the 1940’s. Discover the power of one dream while you explore 10 simple inventions that made millions. – $2.85 million per store gross for 2013, according to Forbes. This popular fast-food restaurant’s slogan sums up the simplicity of their idea. 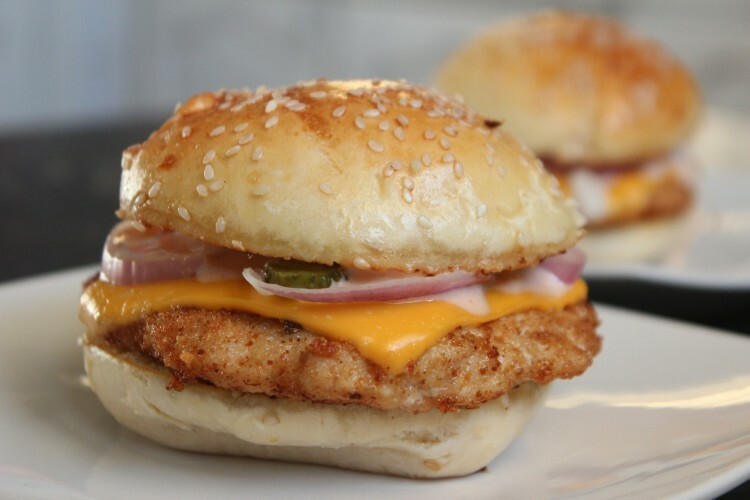 “We didn’t invent the chicken, just the chicken sandwich.” Who would have thought that a quality chicken sandwich, now sold along with ice cream, salads, and a wide variety of other chicken-centered food items, could become such a hit?